This month, I was able to participate in my first ever book club reading. The writer of a favorite blog, PBFingers, does a monthly book selection and writes her reviews on those books. I have tried participating in the past, but the books chosen each month always had a long "On Hold" wait at the public library. But this month, I got lucky! :) Yes, I'm a nerd. I love the idea of book clubs because even if a book is insanely good, it usually takes me too long to finish books because I don't have a deadline of any sort. I obviously really miss school and homework deadlines - I loved the feeling of being on track! 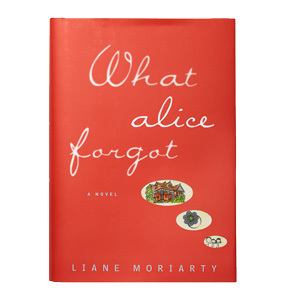 The book for December was "What Alice Forgot" by Alice Moriarty. The book is about Alice, who wakes up on the gym floor in 2008, after falling and hitting her head during her Friday Spin Class. 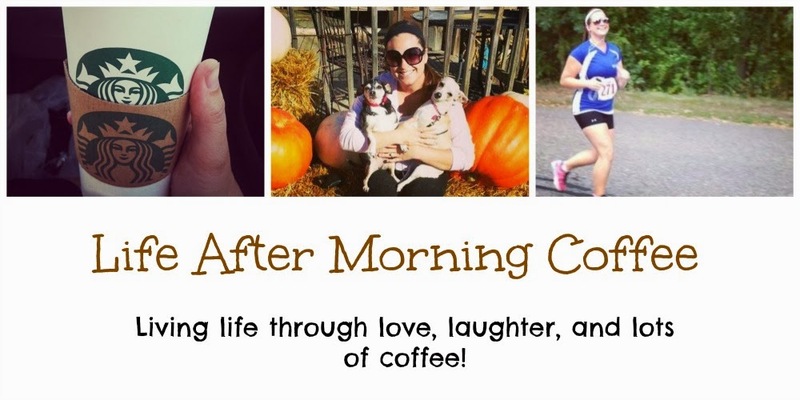 Alice wakes up confused (she hates the gym) and thinks it is 1998 and she is happily married and pregnant with her first child. However, she now has 3 children, has a personal trainer, and is filing for a divorce. I did not think this book would be such a page-turner, but it actually was. There were so many unknowns in this book: Why was she getting a divorce? Who was this Gina lady every one kept talking about? Why does her sister act so different around her? What happened within the last 10 years of her life? While it was a longer read, it kept my interest throughout the entire book by trying to figure out the answers to all of these questions that filled Alice's head. As you can imagine, it was very frustrating to Alice to not even remember her children and the many memories from their birth and childhood. It made me think about how precious memories alone can be. That's what made this book such a great read, especially over the holidays. I related to Alice a lot through the book by becoming a person who gets caught up in to-do lists and work. If things don't go as planned, I get upset. I always regret getting so upset, but it's all too easy to get wrapped up in the stress of life. But if you don't slow down and be thankful for the smaller things such as your family, friends, husband, children, and having a home to live in, you may find yourself living a life you never imagined living. Just like Alice. The ending was just how I wanted it to end and made me close the book with a smile. I would highly recommend this book to anyone needing time for reflection and a smile.